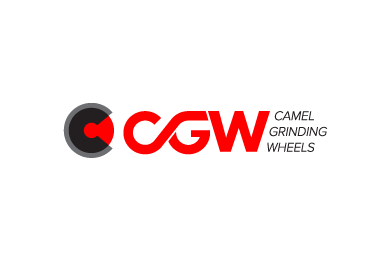 CGW specializes in customized solutions for the gear-grinding industry. 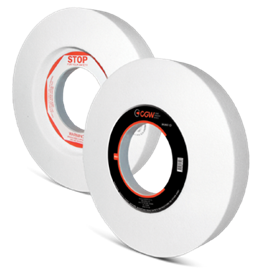 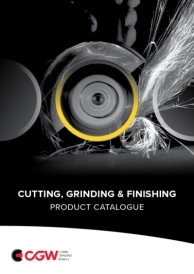 Wheels for the bearings industry - centerless grinding of outer ring housings. 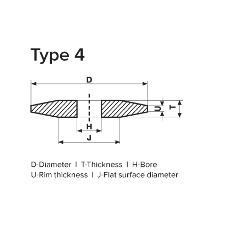 Internal grinding of inner ring housings. 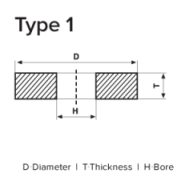 The housings may comprise various metals, but mostly high chromium steel. 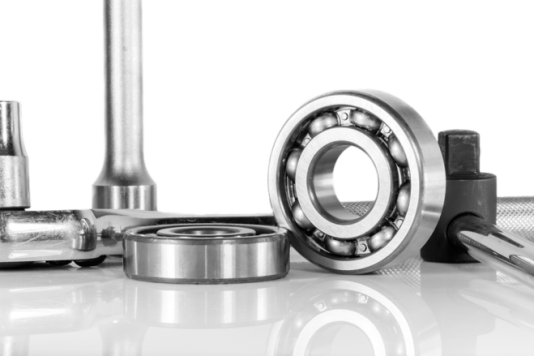 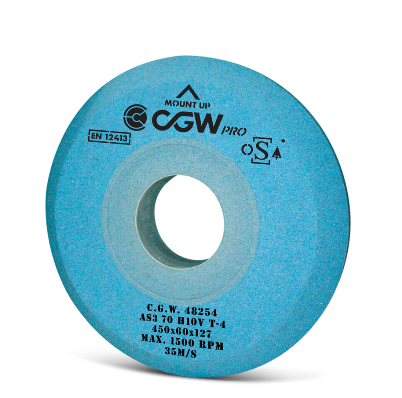 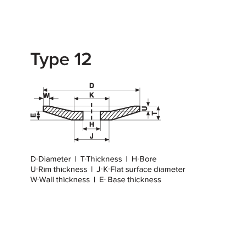 Grinding of the bearing housings requires very fine surface finishes for which CGW wheels have proved their success.